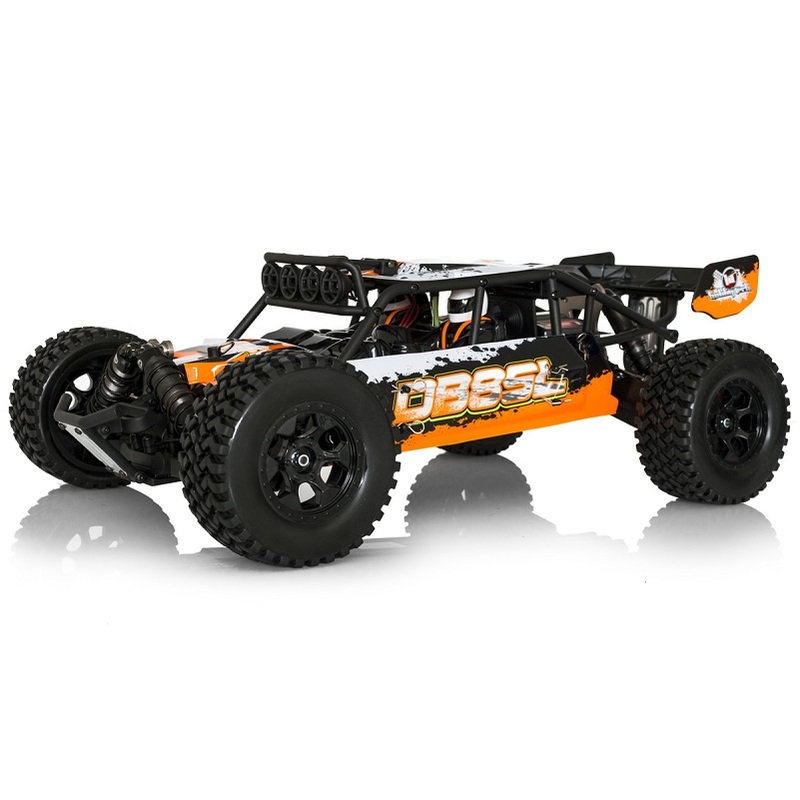 Based on the BX8 SL platform, the DB8 is the “desert buggy” version, designed for dust and bashing driving in any condition, an insane brushless power delivery by the Konect 2750kv combine with the 80Amps SCT waterproof esc. This is a just “pure fun” car with impressive performance. The aggressive look of the bodyshell, which protects the whole car against crashes, sand and dust.